Mathematics professor Gregory Lawler was named a co-winner of the $100,000 Wolf Prize. 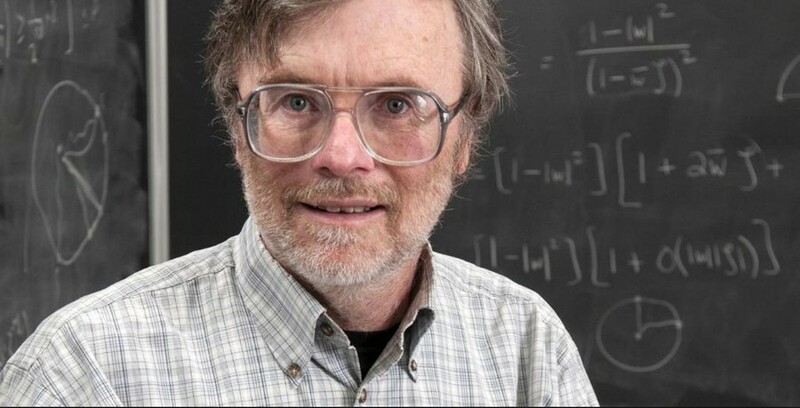 The award recognizes Lawler’s research in probability theory involving random walks and Brownian motion, which required decades of working to understand theoretical physicists’ mathematical models. The Wolf Foundation presents the accolade annually to academics in six fields: agriculture, chemistry, mathematics, medicine, physics, and the arts. Lawler is not the first professor at UChicago to earn this award. He follows fellow mathematics professors Alexander Beilinson and Vladimir Drinfeld, who received the reward in 2018. Lawler’s research in relation to this prize concentrated on understanding various mathematical models for long random walks with strong interactions. Mathematical models are then made based on these different paths. The co-winner of the Wolf Prize is another mathematician, Jean-François Le Gall, whose work is closely related. Moving forward, Lawler hopes to continue pursuing his work, but also focus his attention on teaching the next generation.